While Apple spoken far and wide about their newest star tablet, a new mini iPad was born. 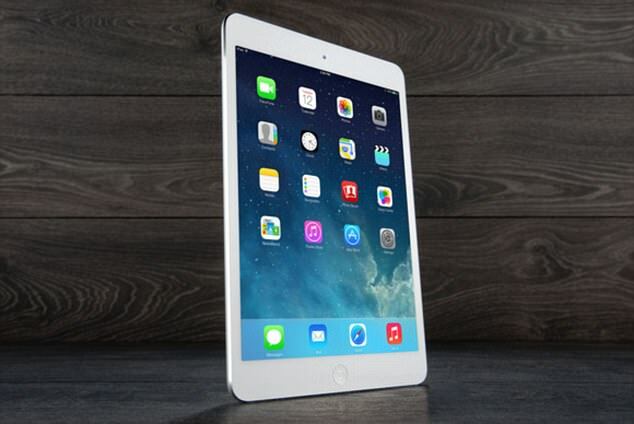 As the fourth in the series of Lilliput tablets from Apple called the, quite as expected, the iPad mini 4. The fourth mini, was only mentioned in an aside, but is interesting nonetheless for the features a concentrate of last year’s iPad Air 2 in an even smaller format. You get so 7.9 inch retina display at 2048 x 1536 pixels and the powerful A8X processor from big brother. 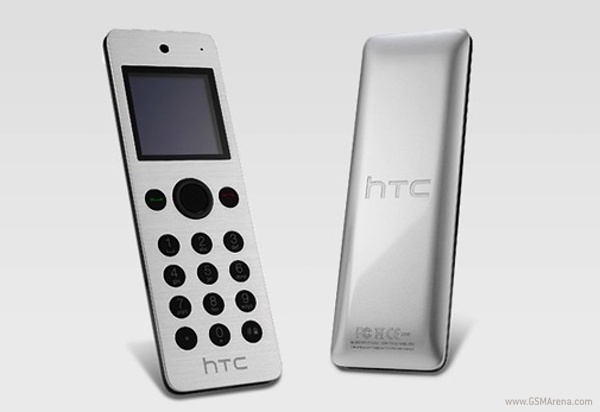 Only need compared to the more expensive Air 2 is the camera, which remains at 8 Megapixels, but not get the fast 240 fps slow-motion function. As with iPad Air 2 will retain the same footprint, while the profile and weight shaved significantly. Now iPad mini just 6, 1 mm thin against previously 7.5 mm and weights just under 300 grams of smoking, where iPad mini 3 weighed 343 grams. iPad mini 4 will now lock iPad mini 3 in range, and take over the same price range with a 16, 64 and 128 GB variant to 2,999 kroner respectively, 3,799 crowns and 4,599 crowns. Do you want to get a 4 g antenna with, you need to put a thousand crowns on top. Apple iPad mini can be booked already now on Apple’s website and is available in gold, silver or grey space. 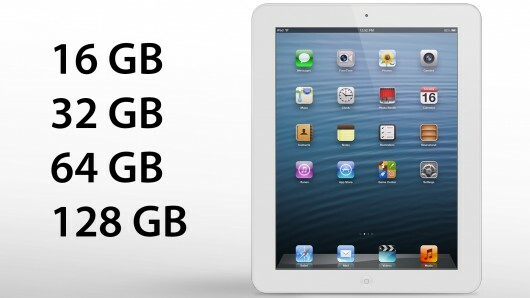 Apple on the Road with 128 GB Version of iPad 4?